Shoulder pain can be limiting and prevent you from performing normal daily activities. If the pain in your shoulder is interfering with your normal activities, consider Regenerative Medicine. Invasive surgical options can be complicated due to the complexity of the shoulder joint. After surgery, you will face a painful recovery that can require months of rehab. The regenerative medicine alternatives offered by Seattle Regenerative Medicine Center can help you avoid that, with shorter down time, no lengthy rehab, and no need for pain management medications after. Our approach is simple, we put your body to work to repair and restore the damaged tissue in your shoulder. With Regenerative Medicine, patients can in most cases avoid all of this aggravation and see results quickly. This is a result of regenerative medicine using your body’s own biologics to promote the body’s natural healing process. As both of these regenerative medicine procedures are extracted using your body's own biologics, the risk of adverse side effects is almost non-existent. Lead by Dr. Richard Rooney and Dr. Lucy Hostetter, Seattle Regenerative Medicine Center can provide advanced regenerative medicine options to treat these injuries. Osteoarthritis of the Shoulder: As you begin to develop degeneration of the shoulder joint, you will experience impairment of function and deep dull pain. Traditionally treated with anti-inflammatory drugs and other pain management medication. The invasive surgical route can be traumatic to the body and there is no guarantee of long term relief of shoulder pain. With stem cells extracted from your bone marrow, under image guided ultrasound, we inject the concentrated stem cells or platelet rich plasma into site of the degeneration. This treatment provides an anti-inflammatory action that helps with pain relief and the regenerative active that provides tissue healing and helps restore the shoulder joint and surrounding tissue. Rotator Cuff Tear: As we age, so do the tendons in our shoulder. A tear on an MRI does not mean surgery. PRP or Platelet Rich Plasma, is where we take your plasma, separate out the platelets to create a higher than normal concentration to be injected at the injury site. 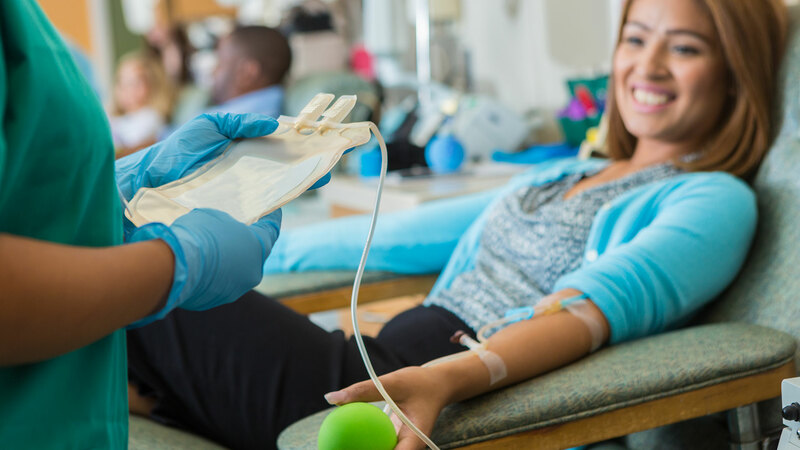 Similar to stem cells, platelets signal to the body to heal; the higher the concentration, the greater the response from your body's own biologics.